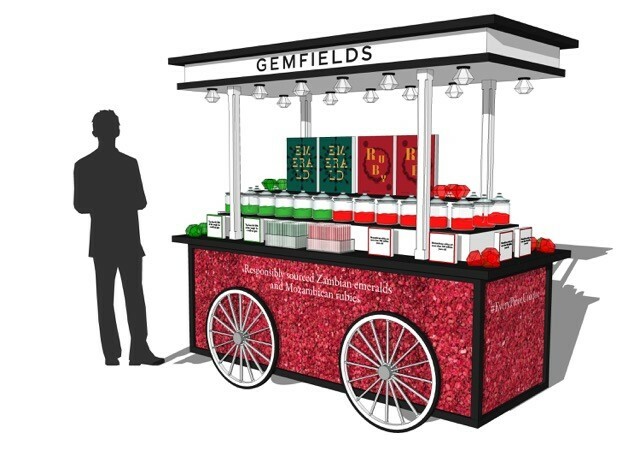 Bespoke brand chosen as one of nine pop-ups at Oxford Street store. Bespoke personalised jewellery brand Joulberry has been chosen for a pop-up concession shop at House of Fraser’s Oxford Street store. The inaugural PopatHoF competition, which was created by The Great Retail Revival Foundation and House of Fraser, saw 200 brands compete for nine spaces at the flagship department store. 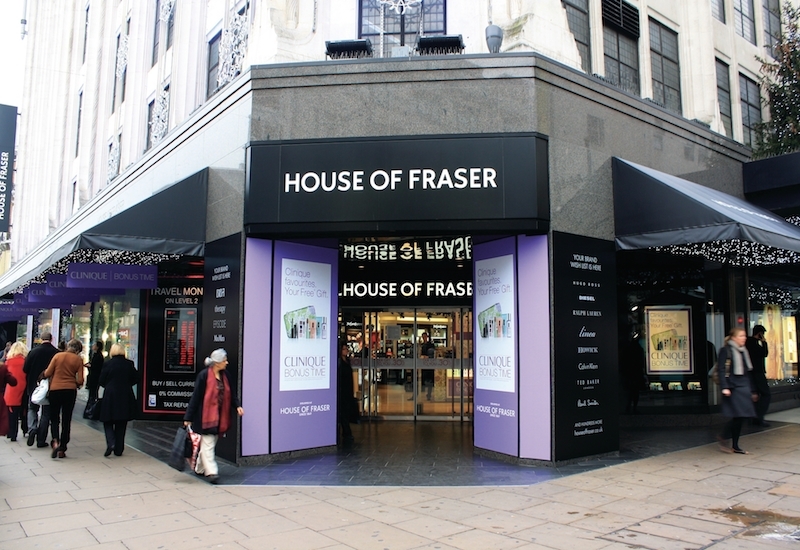 At the end of the sales period one finalist will be chosen to be stocked on the House of Fraser website for one year, with the possibility of becoming a concession store. Brands were required to submit a video pitch before meeting a panel of five judges to present in person. The panel consisted of chief operating officer of House of Fraser, Nigel Oddy, Dress2Kill Founder and The Great Retail Revival’s co-founder, James Hibbert; founder of Mint Velvet Liz Houghton; editor of The Sunday Telegraph’s Stella magazine, Anna Murphy and beauty editor at The Daily Telegraph, Katy Young. Joulberry is the only jewellery brand to make the final shortlist, with the other spaces taken up by homeware, fitness, women’s accessories, kids and menswear brands. Joulberry managing director Sandra Dunn commented: "We are extremely excited and proud to be working with House of Fraser and the Great Retail Revival Foundation in bringing Joulberry to a wider audience through the PopatHoF initiative. The knowledge of House of Fraser combined with the support of the Foundation will stand us in good stead for the future." The pop-ups will be available to view from May 8 to 26. For more information, click here.